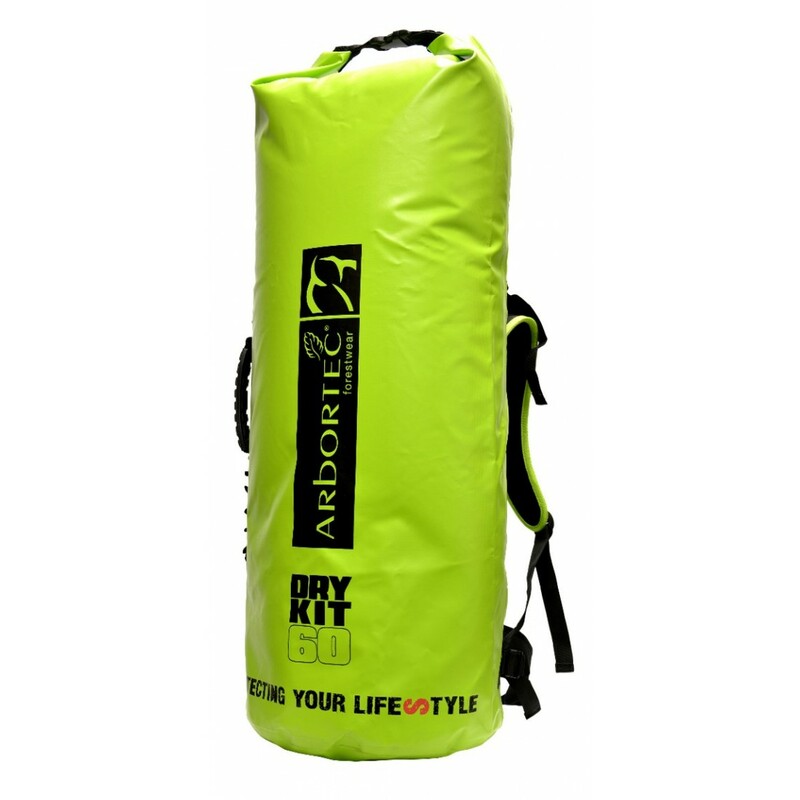 Keeping your rope clean, tidy and organised couldn’t be easier with the new Arbortec Viper gear bag. 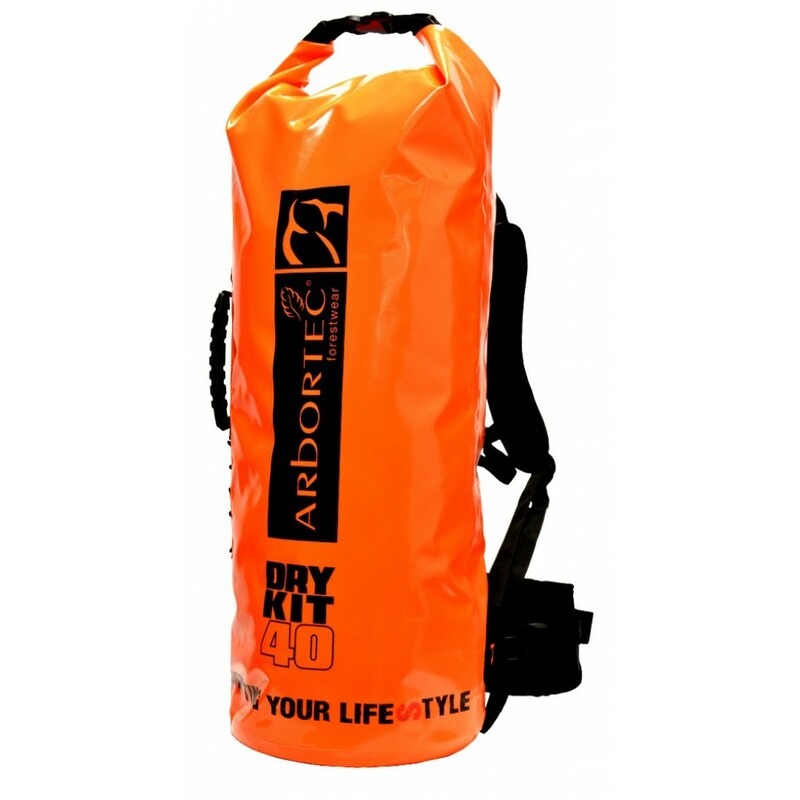 A great tube bag for rope, equipment or anything else you want to keep dry. With great functionality and lots of storage space you’ll always be organised when you’re out and about in the great outdoors. 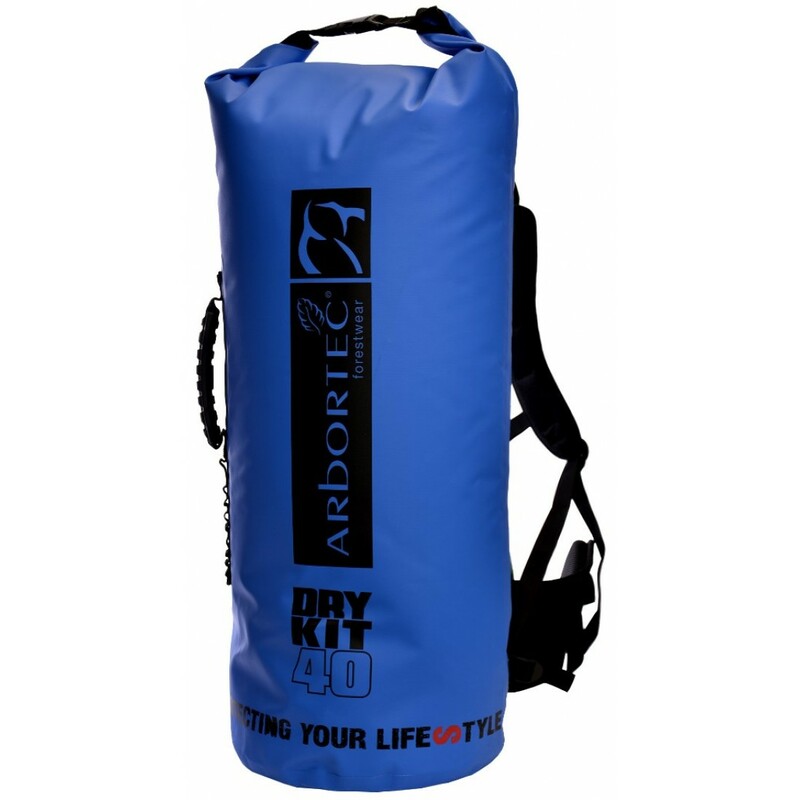 Whether you’re packing light or packing for all eventualities Arbortec have you covered with two sizes to choose from, 40 and 60 Litre variations. The Viper bag also comes in 4 great colours, blue, black, lime and hi-vis orange. 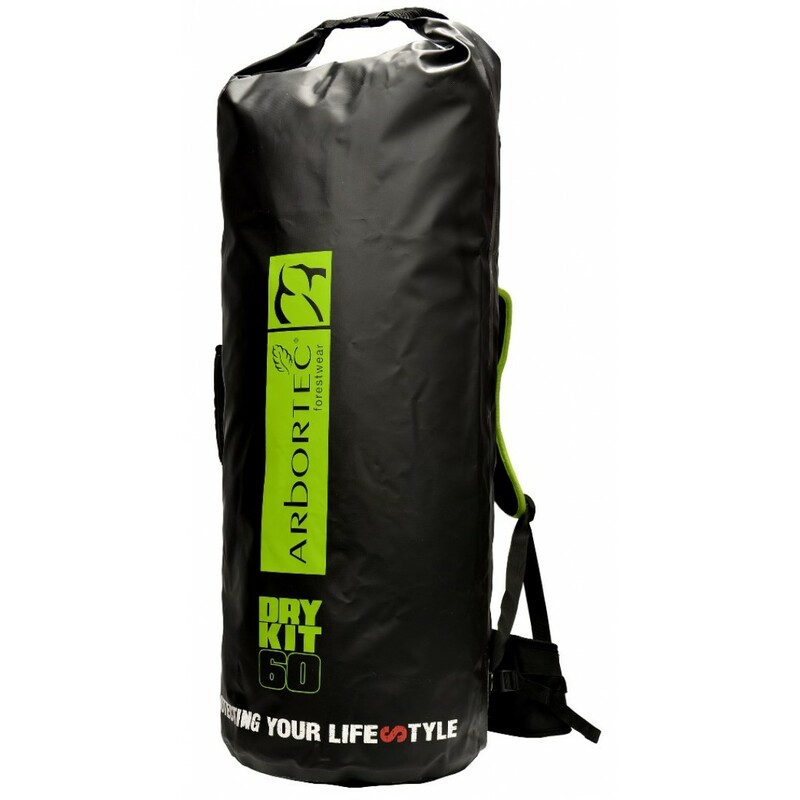 It’s made from robust PES/PVC Tarpaulin material which is fully waterproof. The top of the bag can be rolled up and then clipped for a watertight seal IPV4. For carrying heavy loads there is also a removable rucksack harness which has adjustable shoulder and waist straps, perfect for carrying over long distances and made from soft and comfy 3d airflow mesh. Adding to the functionality of the bag is a 20 x 20cm secure zipped pocket on the inside and a large mesh pocket inside the lid.